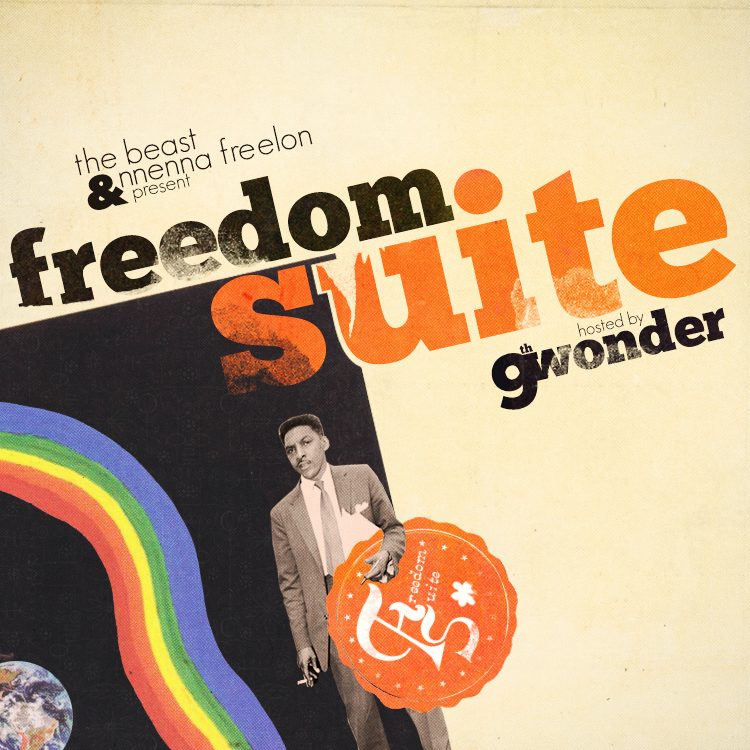 Freedom Suite is available for download right now, exclusively on Okayplayer‘s new jazz-inspired blog, The Revivalist. Click image to download. You can also stream the album on our bandcamp page. cant wait to hear it!